You have seen their commercials on TV. You have heard their commercials on the radio. Maybe you have even been directly solicited by them over the telephone. I am writing about national tax relief companies, or so they call themselves tax relief companies, but the majority (vast majority) will only take your money with little work. Many of these so called tax relief companies have been shut down by attorney general offices or other government offices. If a company has contacted you, do some research online and you can pretty much trust the horror stories you read. The article below drafted by a Denver tax attorney should help you understand how these companies work and why you should never (never ever!) work with them. Fear Tactics & Bate and Switch: Most, if not all national tax relief companies use fear tactics. These companies use salesman to call potential clients (this is unethical solicitation as well if an attorney or attorney(s) work at the firm) from a tax lien list and will tell the potential client that they are going to be levied if they do not hire the firm. Our clients have been contacted by these firms and have been told that the company was speaking with the IRS revenue office, which is completely untrue. The potential client is told by a salesman that their debt will be settled and/or penalties removed. Again, all this is coming from a salesman who may not have a high school degree and certainly is not an attorney or CPA. So the potential client is told that for a sum of money their tax debt will be settled and penalties reduced. Who Works the File? After the individual or business signs on with the tax relief company and makes payment, their file goes to the “associate.” This associate may be an attorney, but often the associate is an individual that has learned how to rip people off by working at the company. Your associate may not have a high school degree or college degree. Thus, you are not being “represented” by or speaking with an attorney. An attorney will sign a Power of Attorney but will not be the person you speak with and the Power of Attorney will only work on the file minimally, which of course you will likely be double-billed for. The person you speak with has been trained how to be friendly to you and bill down your money to ask you for more and more money. Money: Within 30-90 days of hiring the “tax relief” company, you will receive a call from your associate that your retainer needs to be updated, which means, you need to pay more money. Likely no work and no progress has been made, but the associate will give you an excuse that you owed more than initially thought or your case is more complicated. If you do not pay more money, they will close your case. Hopefully, nothing has been accomplished to give you the false sense of security that this company will do much for you, because you really can get raked through the coals. Tax Attorney: Save yourself the time and trouble. Call a legitimate tax attorney or tax law firm. Most offer a free consultation and can give you an honest analysis of your case. Based on your circumstances, you may never be able to settle your tax debt or have penalties abated, but you could have spent and wasted thousands of dollars with a national tax relief firm attempting these resolutions and options. In short, do NOT hire any “tax relief” company that is soliciting you. 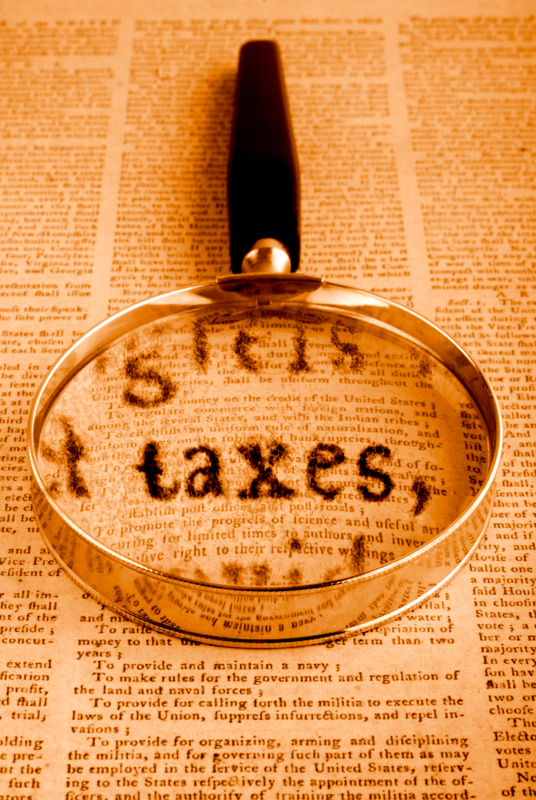 If you have a question, call a local tax attorney or speak with a Denver tax attorney at The McGuire Law Firm.